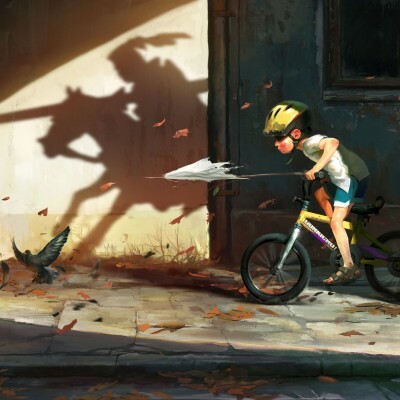 Born in 1987 in Cracow, Mateusz Lenart loved to play with pencils and crayons since early childhood. As years went by, the career of an artist was the only one he could picture for himself. In 2012 he graduated in Graphics at the Academy of Fine Arts in Cracow. He has worked in the professional Polish video game industry since 2007. 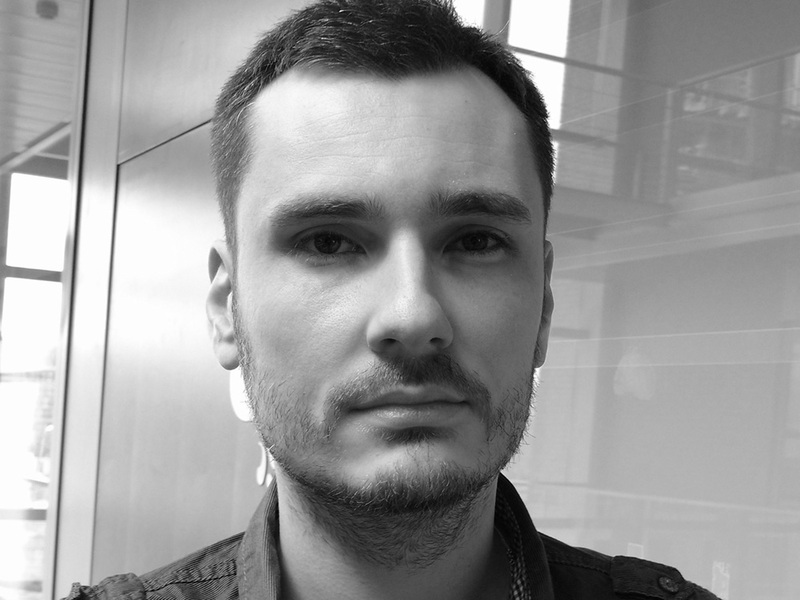 At present, he is a creative art director for Bloober Team (“Layers of Fear”, “Observer”) in Cracow. In his free time he creates illustrations for board games, films and advertising. He is currently finishing his own short animated film “Re-cycle” in collaboration with Munk Studio and Polish Filmmakers Association.